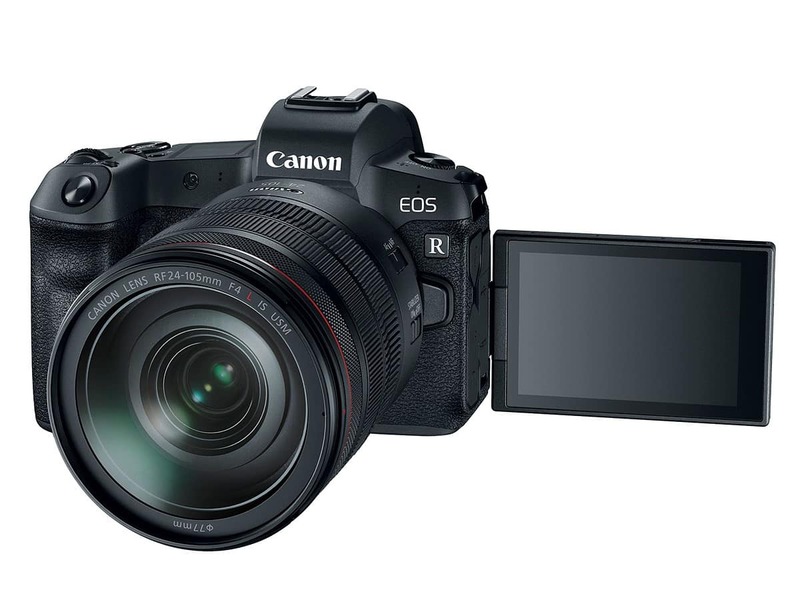 Canon is rumored to be working on a full frame mirrorless EOS R camera that will feature a 75+ MP sensor. The interesting part is that this high-resolution EOS R camera might replace the current EOS 5DS/5DS R DSLRs. There have been some speculations that Canon will not be releasing next iterations for the EOS 5DS and EOS 5DS R, and instead will move to the high-megapixel cameras to the EOS R line. As you might remember earlier in 2018, we have posted that the Canon 5DS Mark II could feature a full-frame image sensor in 60MP resolution. The Japanese company were expected to unveil only one body to replace both the 5DS and 5DS R DSLR cameras. Now recent rumors indicates that Canon has scrapped on DSLR camera line and the most possible one is Canon EOS 5DS/5DS R line. Canon EOS 5Ds DSLR camera is currently selling with a price of $3,499, while the EOS 5Ds R costs $200 more and selling for $3,699. More details after the break! Canon EOS 5DS/R will be Replaced by 75+ MP Canon EOS R Camera? According to recent reports, the company is already testing the second Canon full frame mirrorless camera in the wild. The company is planning two announce one more full frame and two new APS-c sensor mirrorless cameras in 2019. Recent rumors show that an EOS R camera, which will be slightly higher than 75 MP, is under development. This camera may appear in the second half of 2019. The high-resolution EOS R camera will come with four or five more native RF lenses. The good thing is that one of the new lenses will be the “the best landscape lens in the Canon lineup”. So to wrap up this 75+ MP full frame Canon EOS R could be the EOS R Pro model. The full frame mirrorless camera is rumored to be announced in the 2nd half of 2019 after a few compact cameras, APS-C DSLR cameras, entry-level EOS R announced.